Use the following form to download the target asset now. 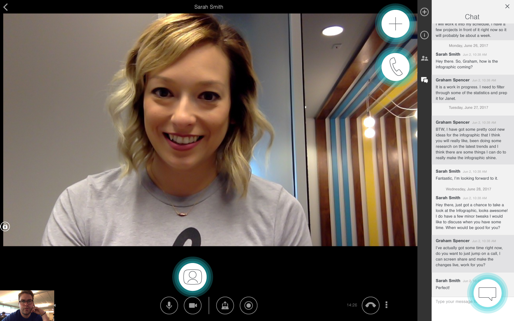 Businesses use video conferencing and collaboration for more than just meeting productivity. 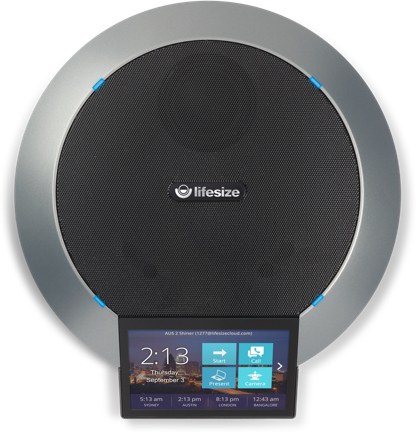 From enabling the face-to-face communication linked to improved collaboration and faster decision making to removing the reliance (and cost) of legacy audio-only conferencing services, Lifesize provides an IT-approved, end-to-end collaboration solution. 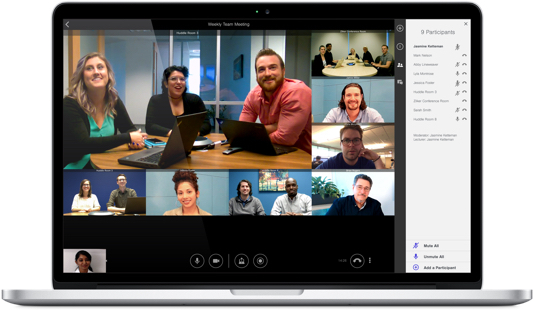 Get a feel for the Lifesize experience from your desktop to the meeting room with our interactive, guided tour. We promise it will be worth your time.